The 139th Westminster Kennel Club Dog Show wrapped up on Tuesday night in Madison Square Garden. Before the coveted title of Best in Show was bestowed, the best in group titles were handed out in the Sporting, Working and Terrier groups. Sporting Group: The Sporting Group is made up of dogs who have traditionally assisted humans in hunting. This includes retrievers, setters, pointers and spaniels. Dogs from this group have graced oil paintings in many Guilded Age drawing rooms. Liz, the English Springer Spaniel, won the Sporting Group for 2015 and advanced to the Best in Show competition. Working Group: The Working Group featured the odds on favorite to win Best in Show. That favored dog was Matisse, the Portuguese Water Dog. Matisse lived up to the hype and won the Working Group for the third year in a row. Terrier Group: The Westminster Kennel Club saves the best for last. The terrier group is the most entertaining group in the show. These dogs might be small in stature, but they are big in personality. The 2014 Best in Show, Sky the Wire Fox Terrier came from this group. Sky was not back to defend his title this year. That, ironically, opened the door for a Skye Terrier named Charlie to win the group. 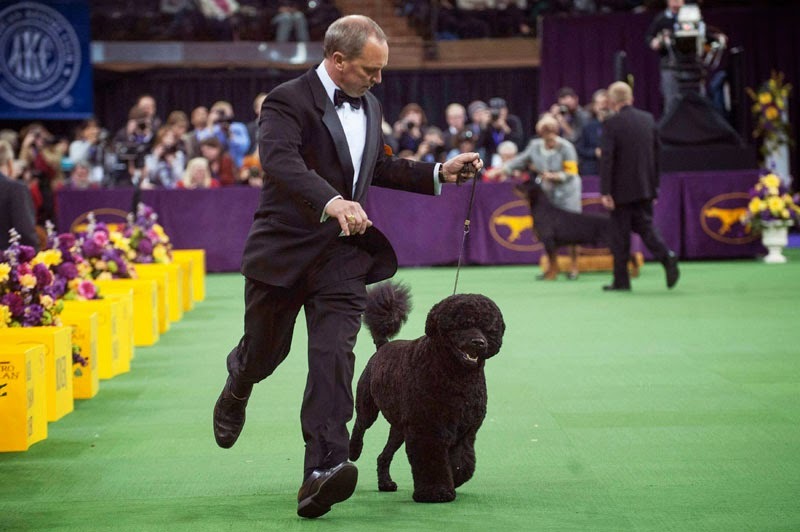 Best in Show: At the start of the Best in Show competition conventional wisdom was that either Matisse the Portuguese Water Dog or Swagger the Old English Sheep Dog would take home the top prize. 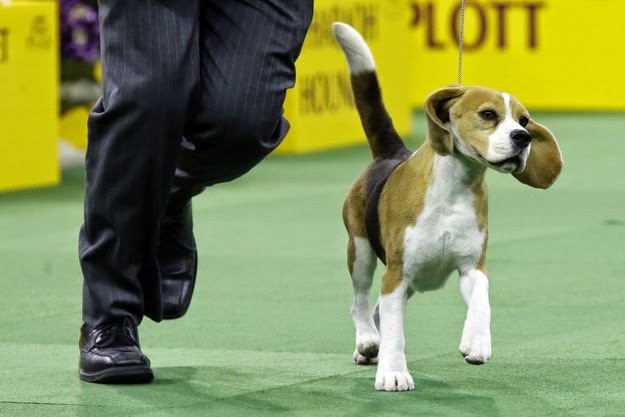 Instead, Miss P, the 15 inch Beagle was crowned Best in Show for 2015. Miss P was already scheduled to retire after this year's WKC Show to start a family. 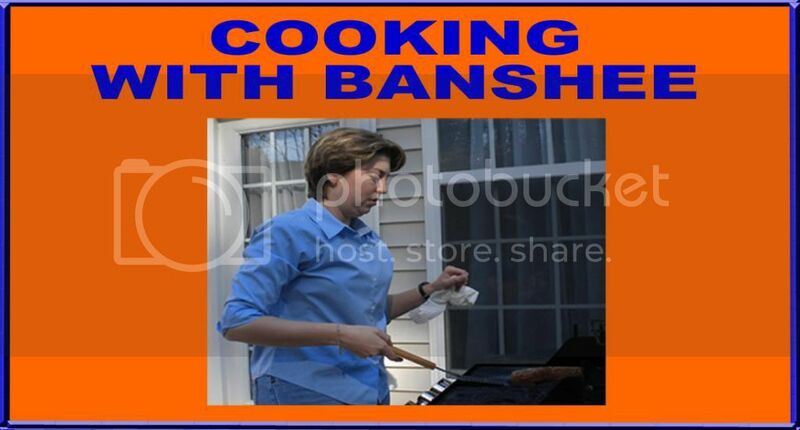 Now she gets to go out on a high note.